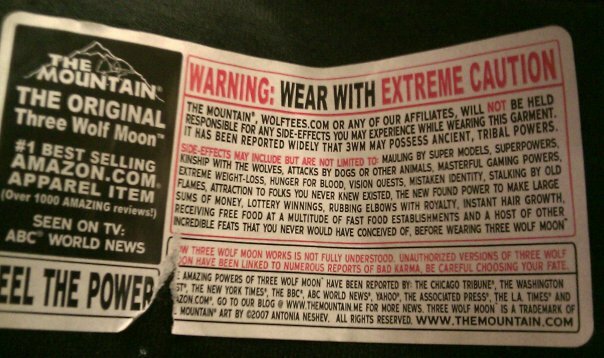 The 3 Wolf Moon Shirt Continues to Bring Me Fortune . 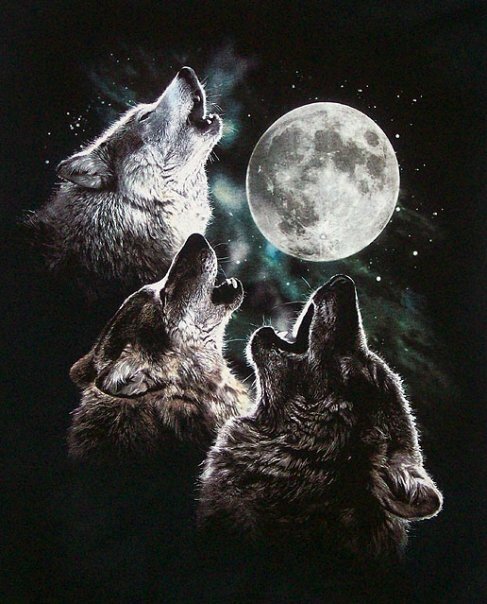 . .
Ah, the Mighty, Powerful 3 Wolf Moon Shirt. Has helped me to attract massive hot female friends on Facebook. They even come with a trap door so you do not have to take them off.